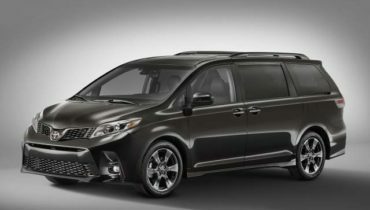 The new 2018 Toyota Sienna is going to add few more colors, both inside and outside the vehicle. With eight trim levels, there are enough options to pick. Nevertheless, some models are offering more or fewer schemes. 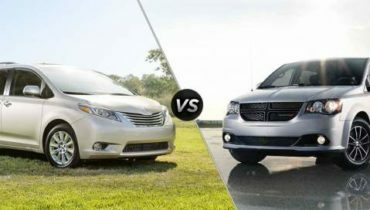 Furthermore, premium packages raise the price, so it is up to buyers which colors they will pick for a minivan. From entry L and LE levels, over SE and XLE, and their premium variants, and up to Limited edition, we will find different materials. Designers are picking up the best colors to match parts. This is also an important piece of overall impression about the vehicle. Finally, we will feel more comfortable in pleasant surroundings. Base models of the minivan are offering all existing paint jobs for all trims. But, not all colors are available for every trim. So, L and LE, as well as XLE and Limited, are offering white, black, red and blue variants. 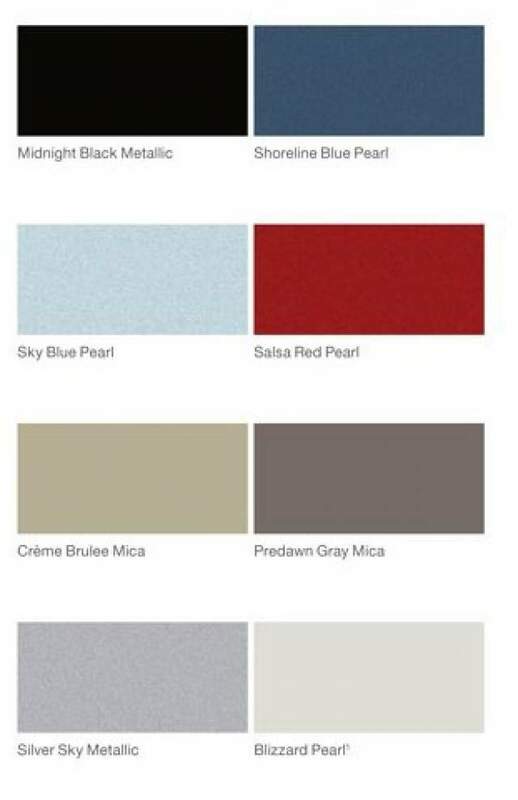 In SE and SE Premium they will not find Sky Blue Pearl and Shoreline Blue Pearl schemes. However, there are five other colors to pick. 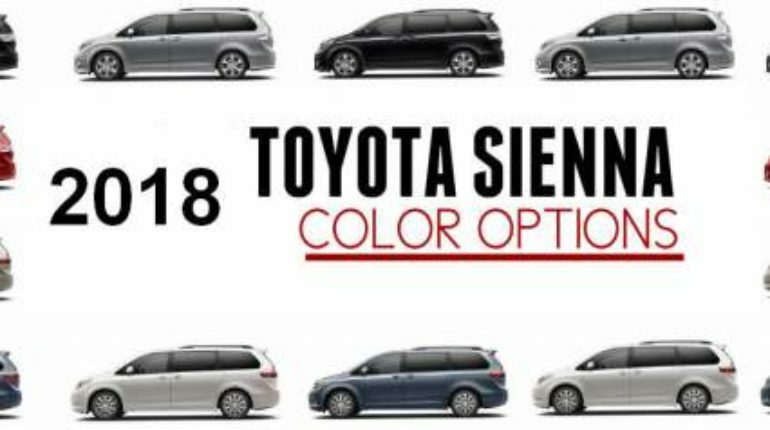 We doubt that anyone will complain about palette for 2018 Toyota Sienna. All trims are coming in Super White, Sky Metallic, Midnight Black Metallic, Predawn Grey Mica, and Salsa Red Pearl. Some paint jobs even add metallic touch, which boosts the appearance of the minivan. As its exterior, the cabin will also offer few color options. However, trim levels are offering different grading of materials and palettes. For entry levels, L and LE, the interior is covered with fabric. So, for these two, we will find Ash Fabric and Dark Bisque Fabric schemes. From SE and XLE trims, leather is used for seats, door panels, and steering wheel. The SE and SE Premium is coming only in Black Leather color. XLE upgrades offer with Ash Leather paint job. Finally, the Limited edition is going to keep the mentioned color for the interior. However, with the addition of Chestnut Leather, owners of these vehicles will have a special interior.